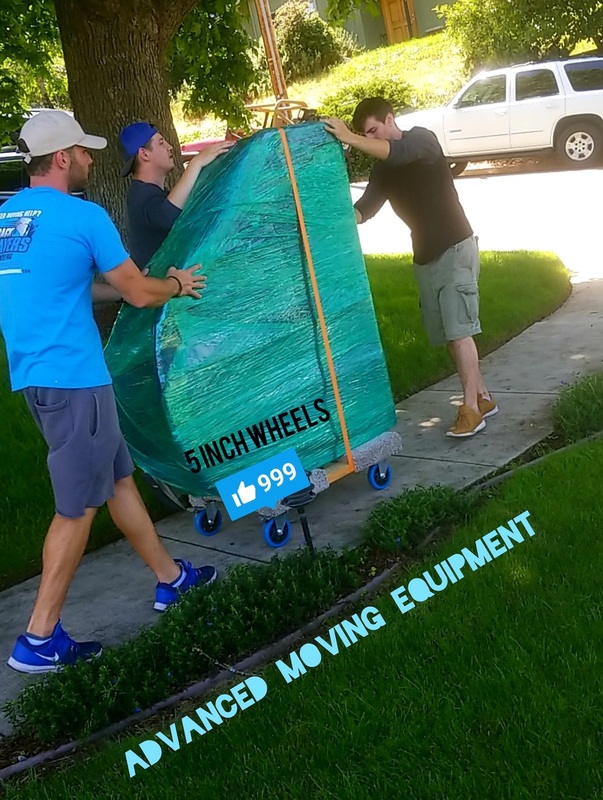 We provide top rated local or long distance moving help for a great price! 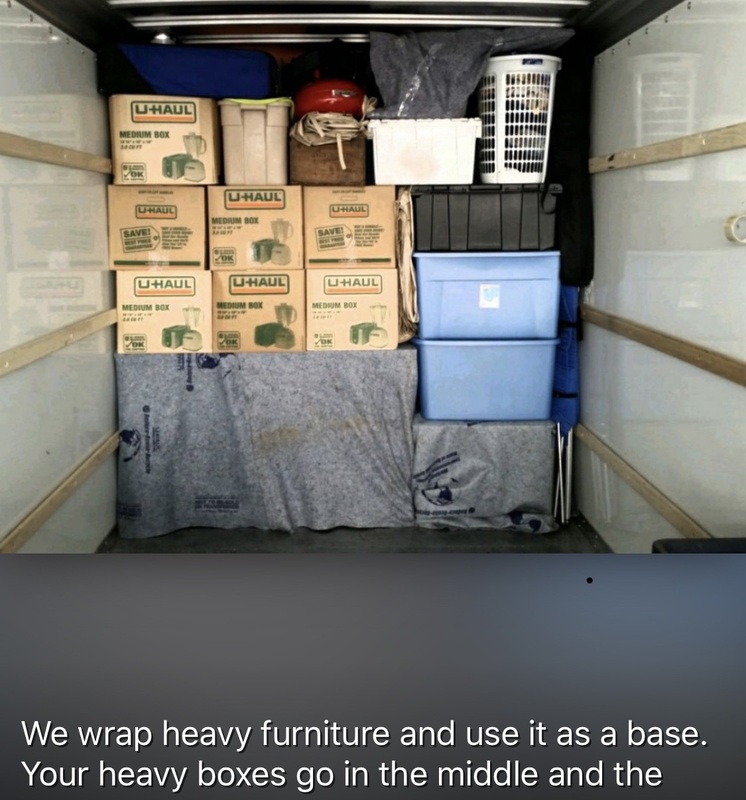 We have a 4.7 out of 5 rating on Google. 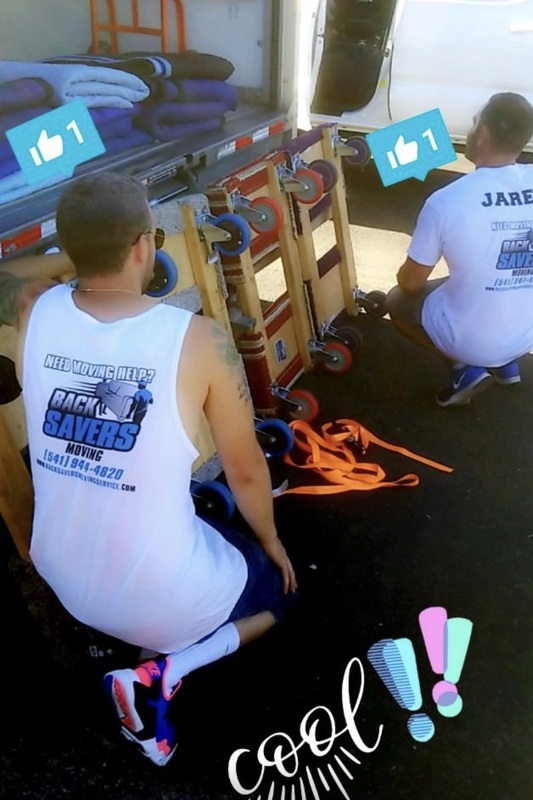 Also see our Facebook reviews! 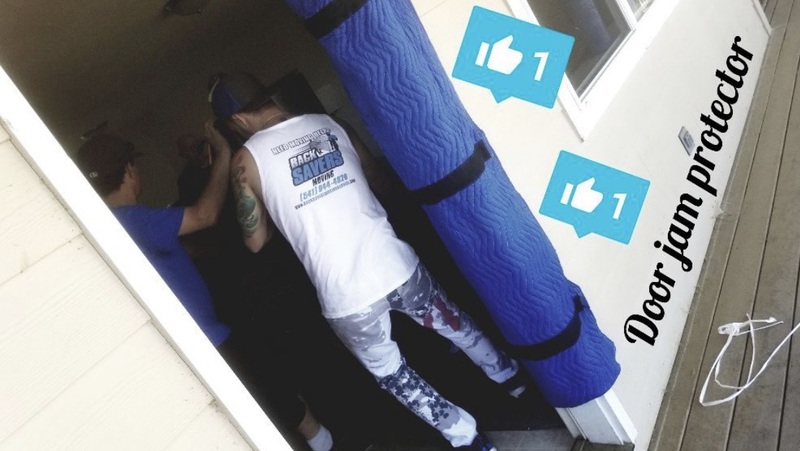 Our employees are drug tested and background checked! 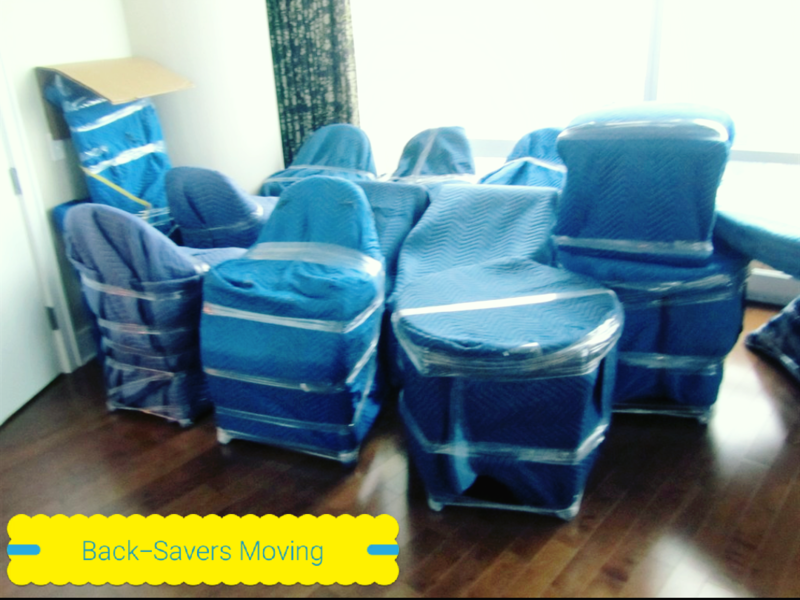 We are trained in furniture protection and consolidating space (Tetris Masters) so that your furniture arrives unharmed at your new destination! 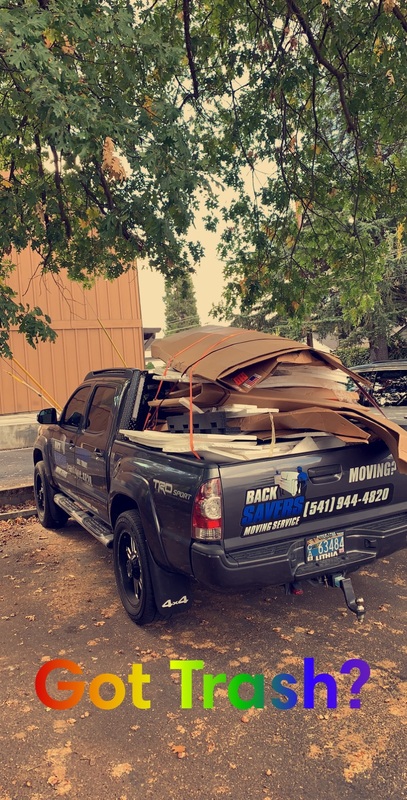 We appreciate your business very much and are here to serve you 7 days a week! 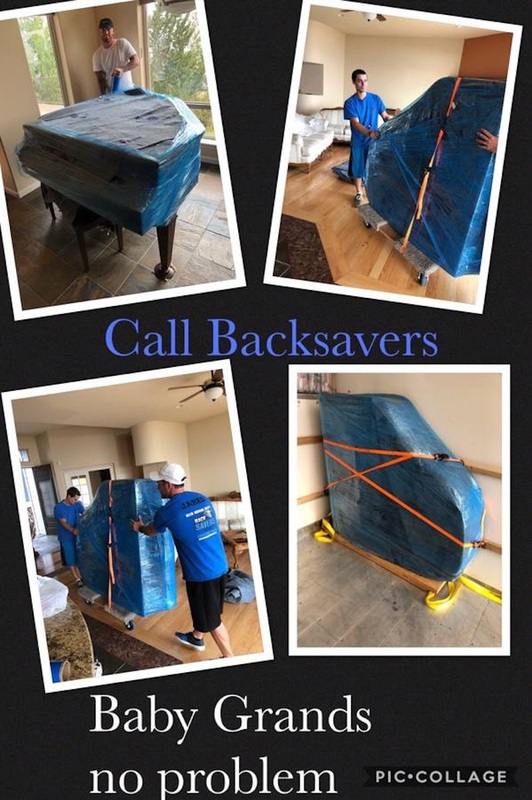 Moving helpers on both ends! 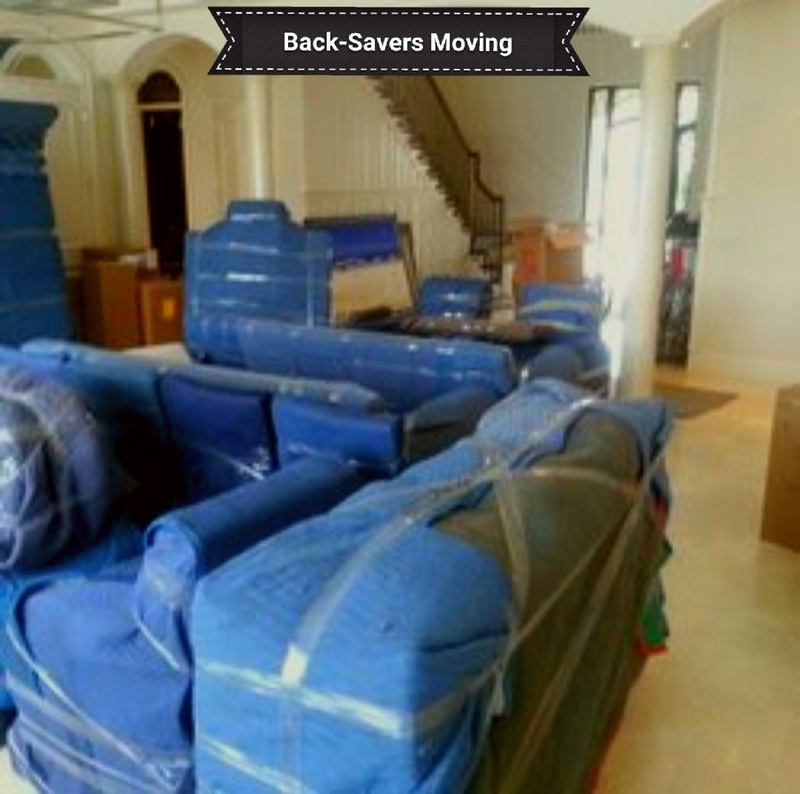 We provide full service moving help or just the labor to help you load and unload your truck. 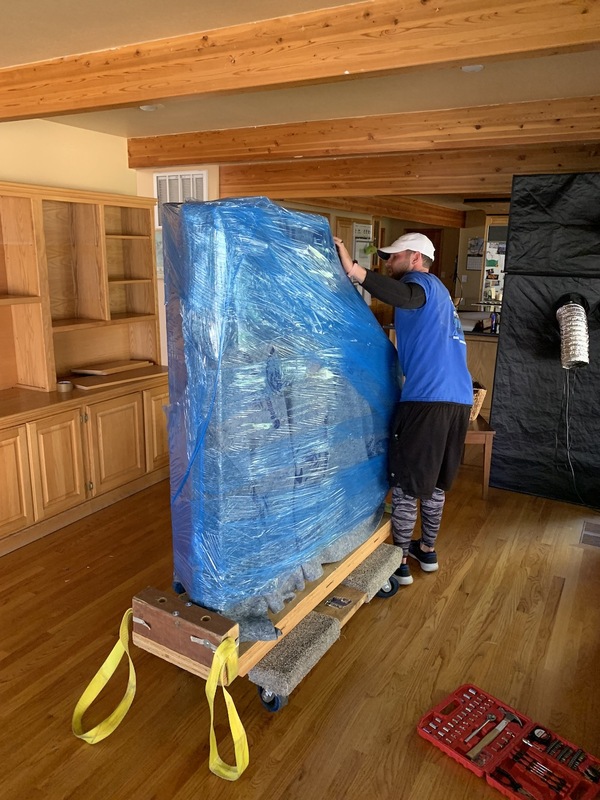 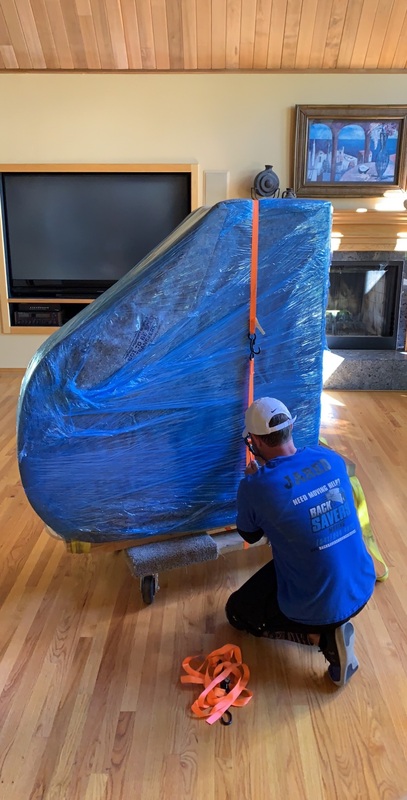 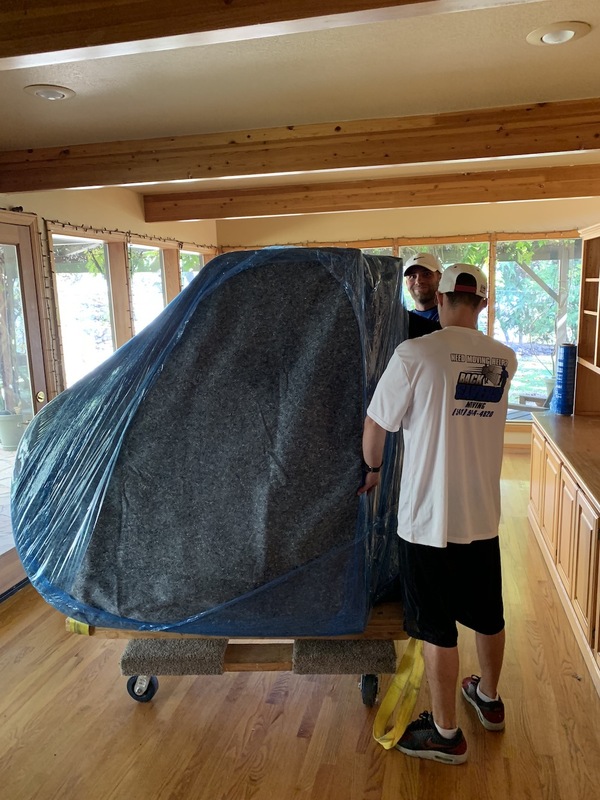 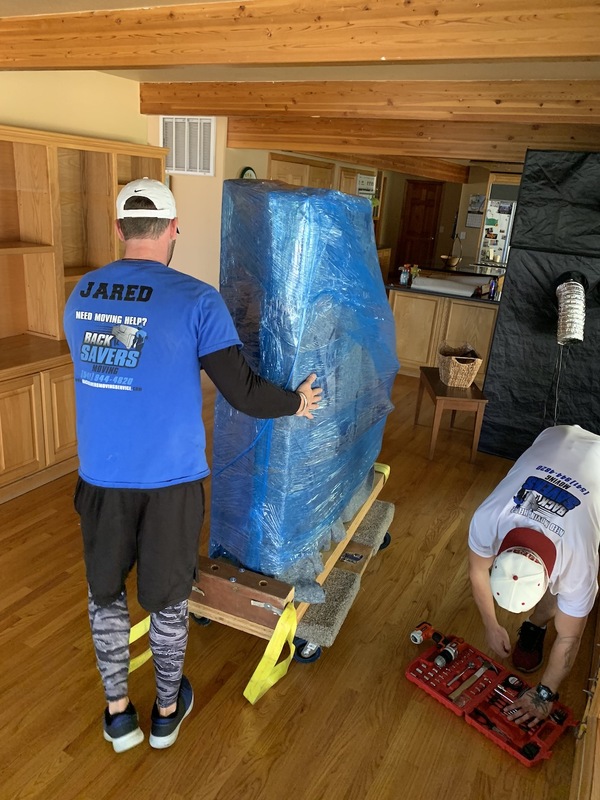 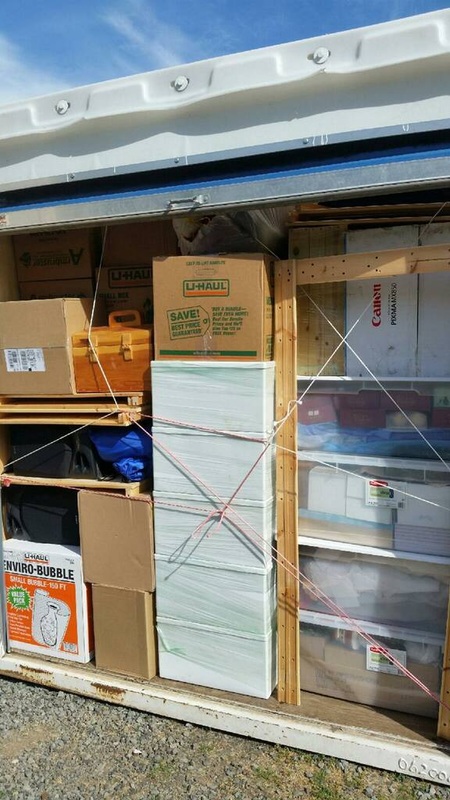 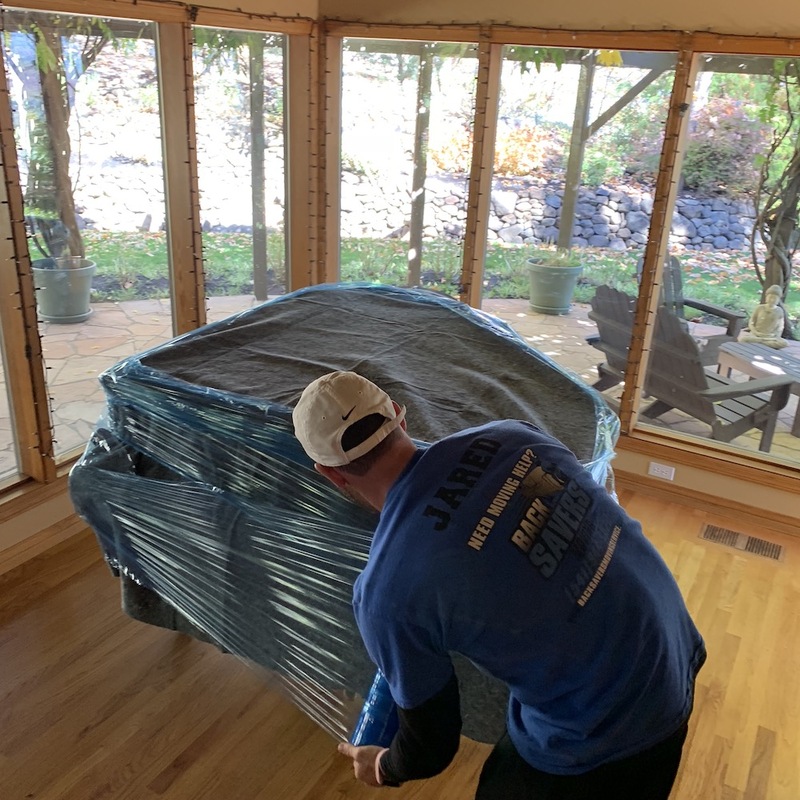 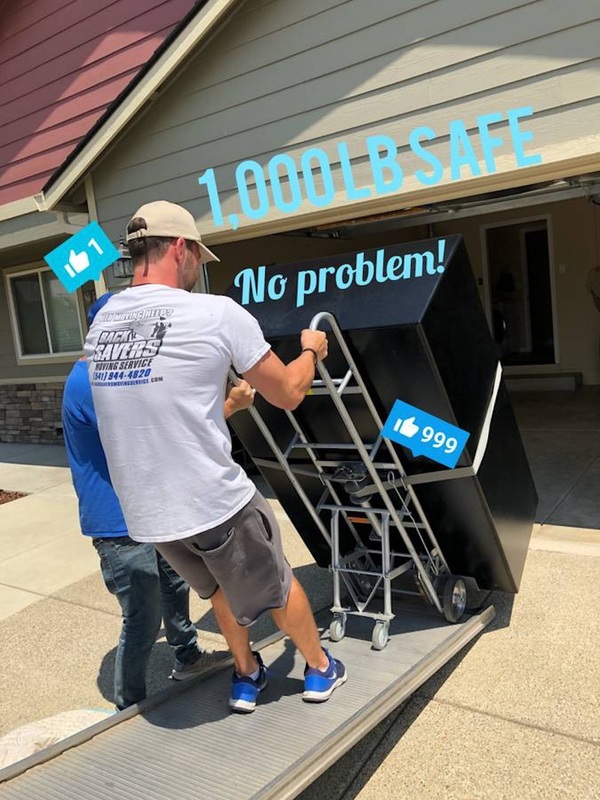 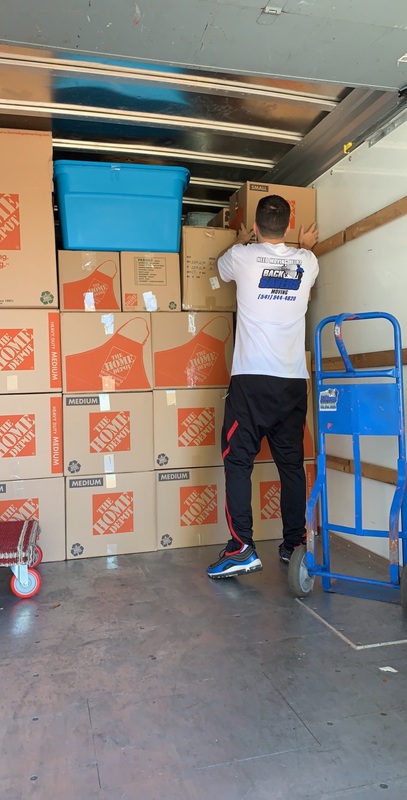 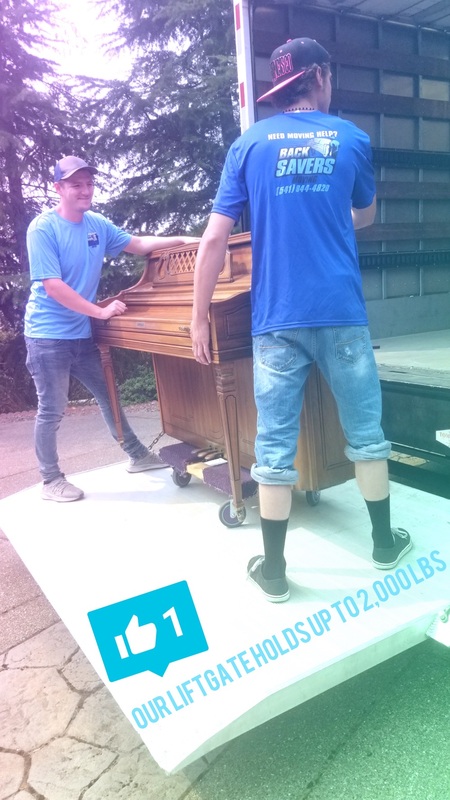 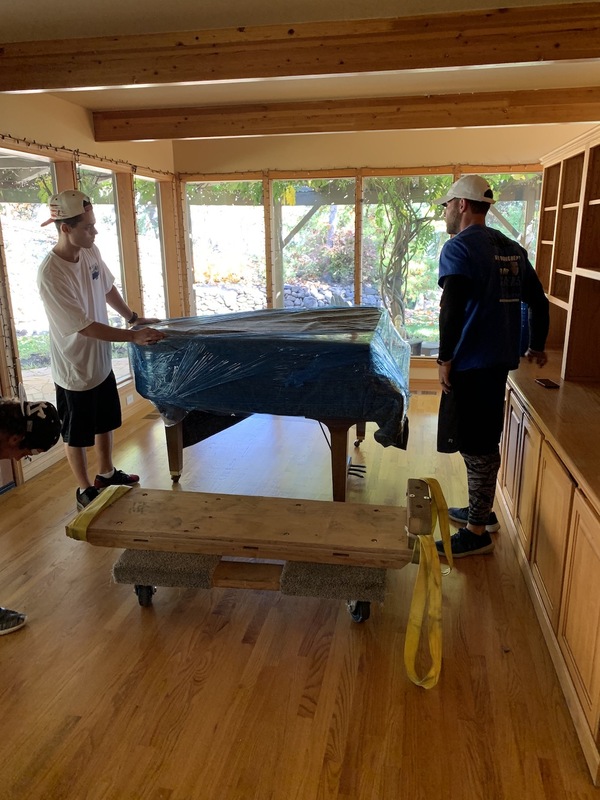 We have local moving help available to load and unload your truck in every major city in Oregon, California, Idaho, Washington, Nevada, and more! 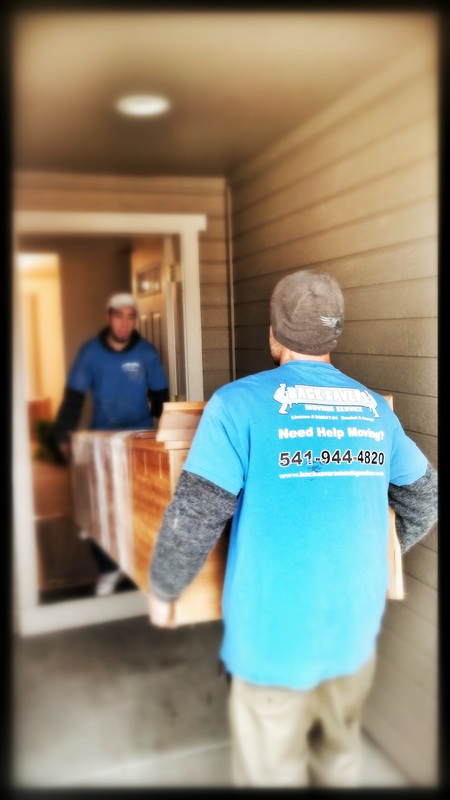 Our workers are well qualified and experienced! 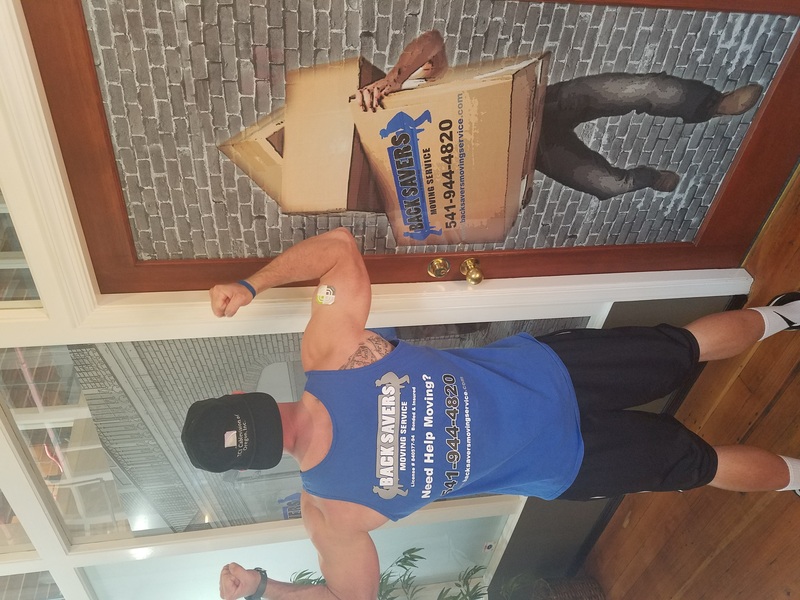 Our rates are very affordable! 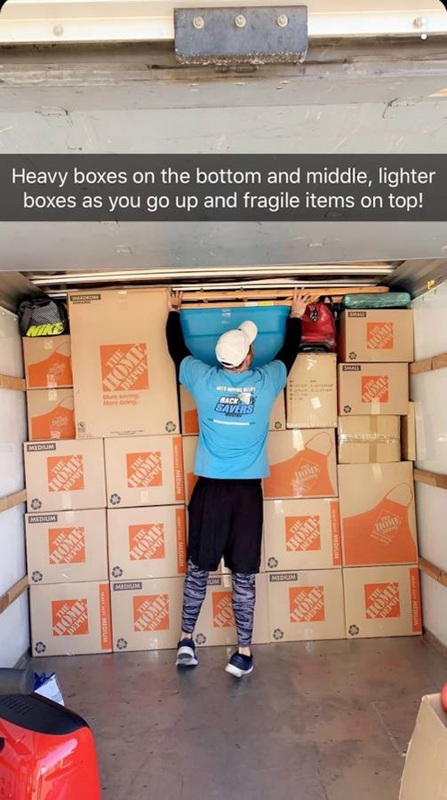 Let us schedule your moving help and take some stress off your shoulders! 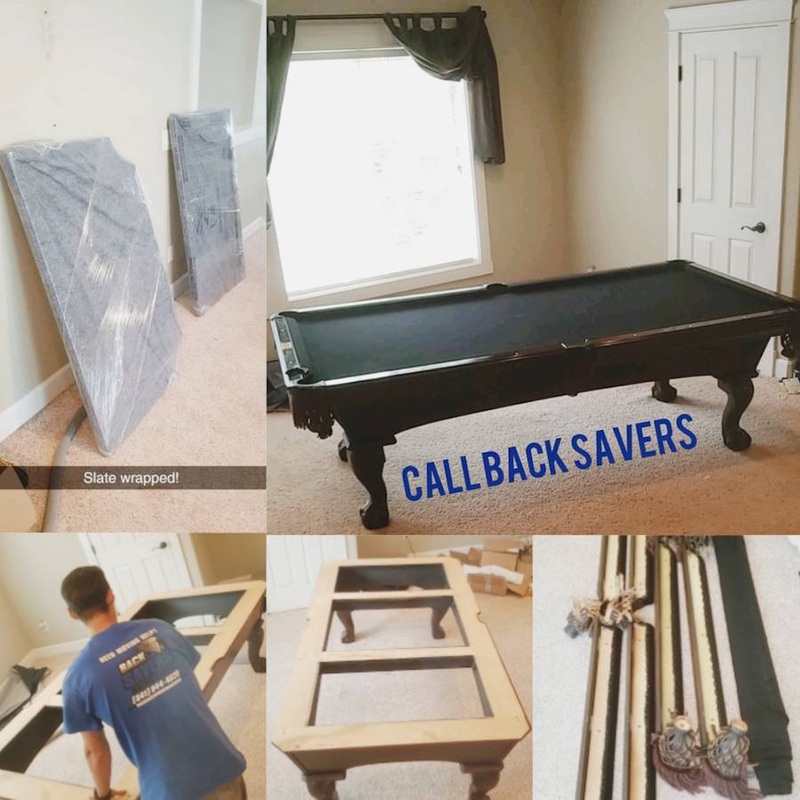 Call or email us for a free quote. 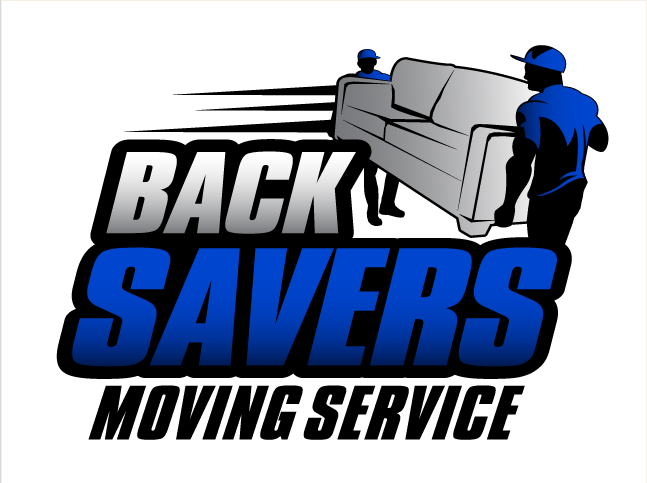 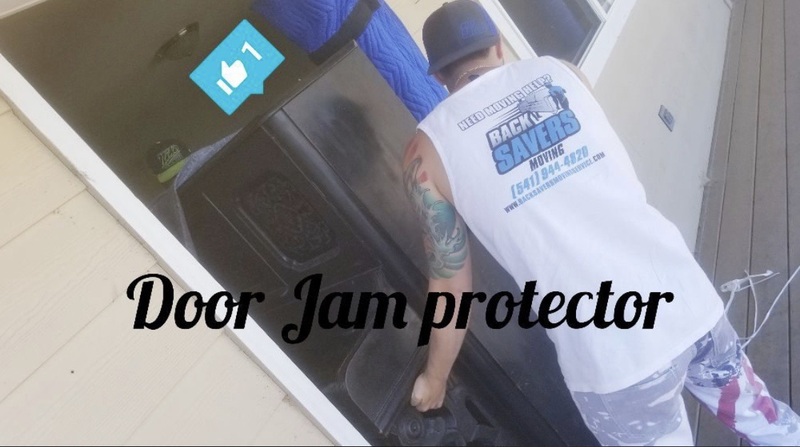 © Copyright - BackSavers Moving Service - "Breaking Our Backs to Save Yours!"